It’s always disappointing when you hear about something that will invariably lead to the suffering of another person. Today marks yet another downturn in what has been a vicious year for those working within the games industry – at least those working at certain sections of it. 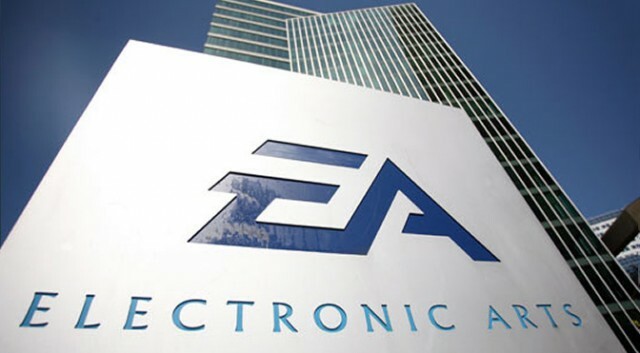 This time we see news of roughly 350 people being laid off by Electronic Arts (NASDAQ:EA) in a round of job cuts that is seeming all too frequent now. While it is true that EA’s third-quarter results were below expectations, despite the company bringing in $262 million in net income, causing the company’s shares to plummet – this was quickly countered by the incredible uptake of players for the title Apex Legends. These are seemingly another entry in what are routine annual layoffs, though likely increased as a result of a below-target third quarter and possible hard fourth quarter, with the recently released Anthem having met a mixed reception and poor physical sales. This comes at the end of a turbulent period for those working within certain sections of the industry. Activision-Blizzard (NASDAQ:ATVI), despite having a record-breaking year laid off around 800 people (previously rumoured to be 200 people) to improve profits during the current year. Arena-Net also faced a number of layoffs last month. In addition to this, GoG, the digital storefront owned by CD Projekt, is reportedly in financial trouble. These are just smaller examples in a large number of job cuts within the industry. I can only wish all the best to those who have lost their jobs. Fortunately, in situations like this, others within the industry tend to rally around and spread news of vacancies.